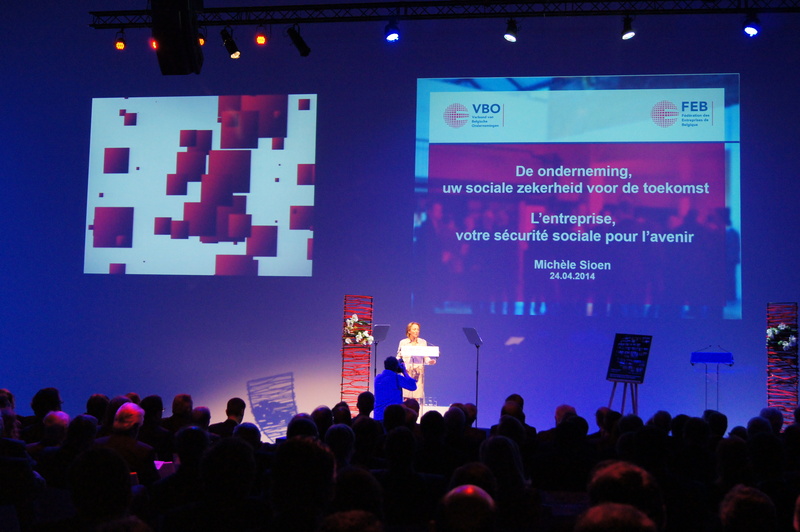 The VBO (Verbond van Belgische Ondernemingen) (Federation of Belgian Companies) officially introduced Michèle Sioen as its new chairperson during the Board Meeting held on 24th April 2014 in the Brussels Event Lounge. She has thereby succeeded Pierre Alain De Smedt, whose term has just ended. Michèle Sioen can also claim the title of being the first female chairperson. 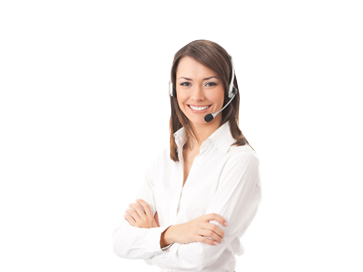 The VBO is the voice of Belgian companies and protects the interests of these companies (both large and small) at federal, European and international level. The federation wants to create a climate which is business friendly and which can guarantee optimal investments. These are also the priorities Michèle Sioen has voiced for her new position. 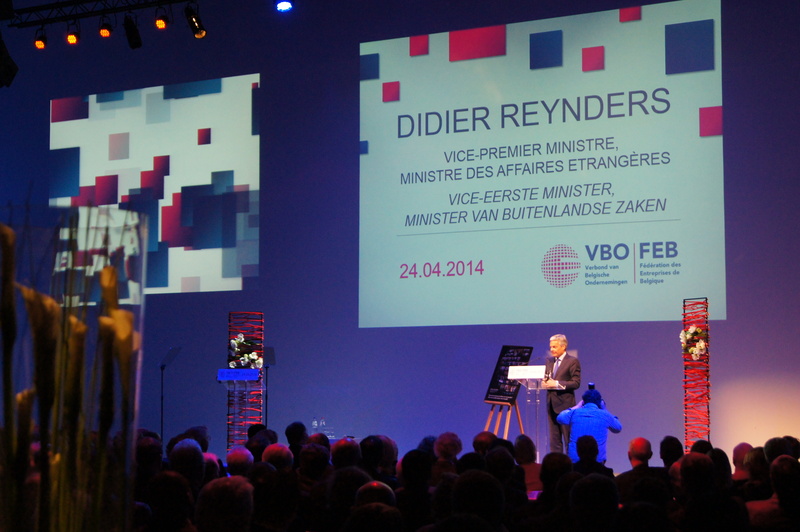 More than 400 guests from the political and economic world were invited to the 1.250 m² Event Lounge studio. 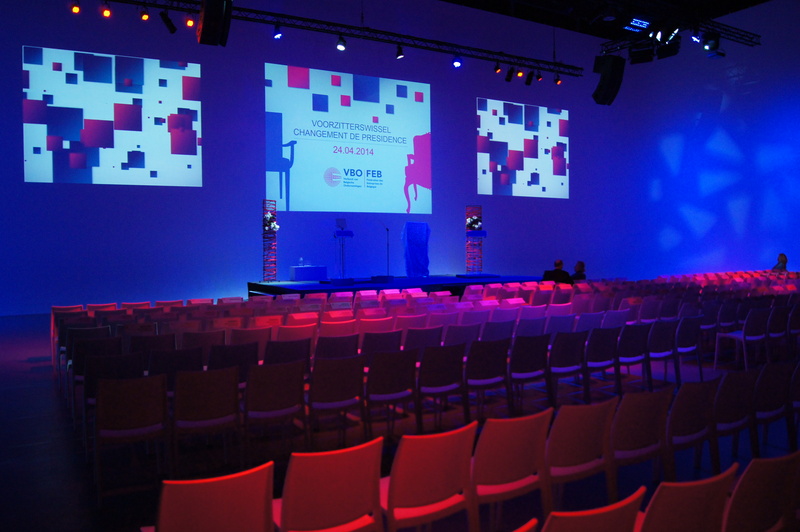 The VBO managed to make perfect use of the versatility and modularity offered by The Event Lounge. The guests were welcomed in the first part of the studio where the Board Meeting was held, followed by a networking cocktail organised by Food Lovers, which took place in the second part of the room, called the Cocktail Area. In short, an incredibly successful event for the VBO, which managed to make optimal use of all The Event Lounge’s facilities.